Drass (3230 m), is situated about 60 kms. west of Kargil on the road to Srinagar. Drass is a small township lying in the centre of the valley of the same name. Drass is the first village after the Zoji La pass. It has become famous as the second coldest inhabited place in the world due to the intense cold and snowfall that descends upon the valley during winters. In winters, the temperature sometimes go down to minus 50 degrees and heavy snow and strong winds cut off the town. 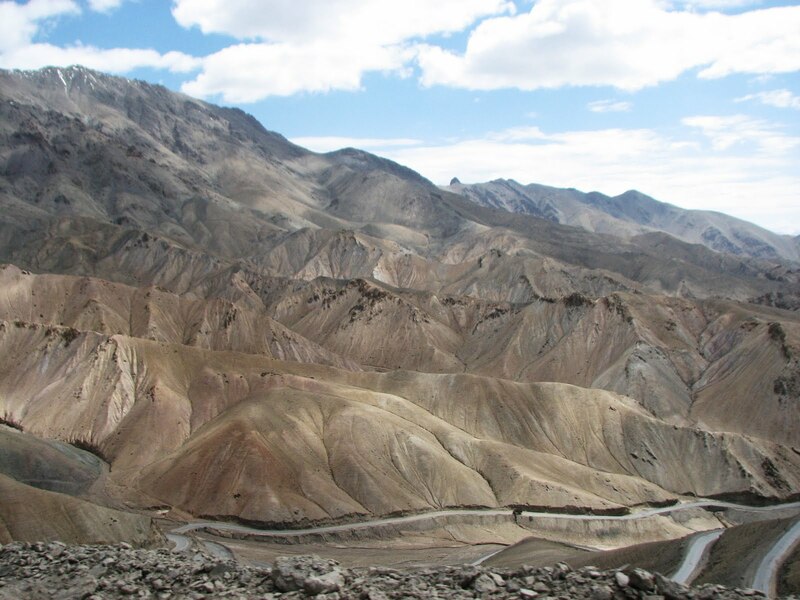 The Drass valley starts from the base of the Zojila pass, the Himalayan gateway to Ladakh. For centuries its inhabitants are known to have negotiated this formidable pass even during the most risky period in the late autumn or early spring, when the whole sector remains snow-bound and is subject to frequent snow storms, to transport trader's merchandise across and to help stranded travellers to traverse it. By virtue of their mastery over the pass they had established a monopoly over the carrying trade during the heydays of the Pan-Asian trade. A hardly people enduring with fortitude and harshness of the valley's winter, the inhabitants of Drass can well be described as the guardian's of Ladakh's gateway. The inhabitants here are Dard and Muslims. There is a bank and tourist bungalow in Drass. Drass is a convenient base for a 3-day long trek to Suru valley across the sub-range separating the two valleys. This trek passes through some of the most beautiful upland villages and flower sprinkled meadows on both sides of the 4500 meters high Umbala pass, which falls enroute. The trek to the holy cave of Amarnath in neighbouring Kashmir, which stars from Minamarg below Zojila, takes 3 days and involves crossing of 5200 mts high pass. Drass also offers numerous shorter treks and hikes to the upland villages.